Serious Collaboration for in-house legal. By leveraging the right technology, corporate legal teams can transform how their departments operate. 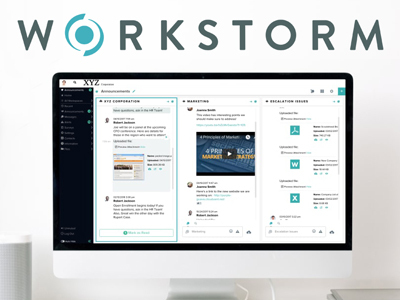 Workstorm is the enterprise collaboration platform that gives in-house legal teams the efficiency they need to do more work in less time. Innovative legal departments embrace technology. Solve complex problems, forecast legal spend, manage risk and partner with a diverse set of business stakeholders – these are the vast demands placed on modern in-house attorneys and legal operations professionals. Today’s legal departments understand the importance of embracing technological innovations such as Workstorm to enhance the value they bring their organizations. The corporate legal team is responsible for working across the organization, managing relationships with key company functions, such as Executive Management, Human Resources, Sales, IT, Finance and Regional Directors. 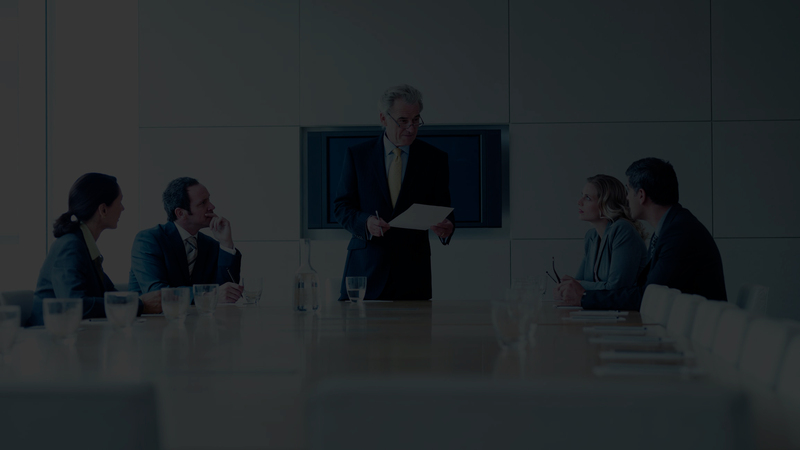 In-house counsel also regularly engages with outside counsel and experts. Workstorm can help legal departments take a proactive, collaborative approach by connecting all stakeholders. 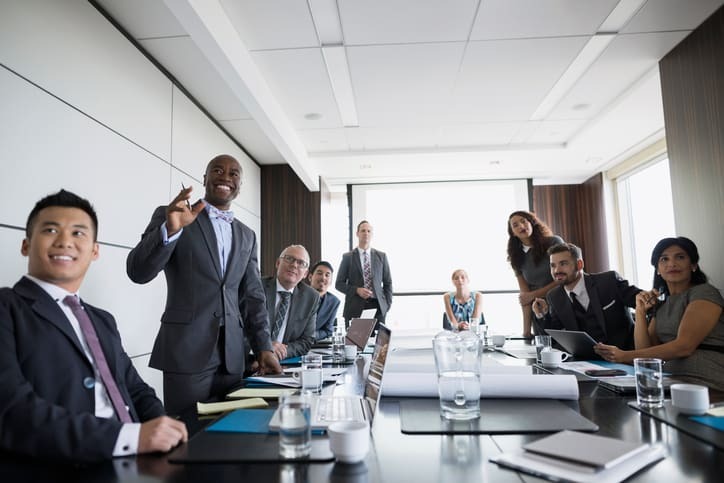 Workstorm improves the productivity of in-house counsel, so they can solve complex business problems more effectively and work more efficiently with business leaders and outside counsel. Messaging, email, document management integration, video conferencing and more in one secure platform. Legal operations managers are change agents – the individuals who bring improved innovation and deploy new technologies in the legal department. Workstorm simplifies manual processes and drives cost savings by integrating with the professional apps that legal teams need – in one easy-to-use, seamless interface. Attorney-to-attorney, attorney-to-executive, and attorney-to-business-unit-leader. 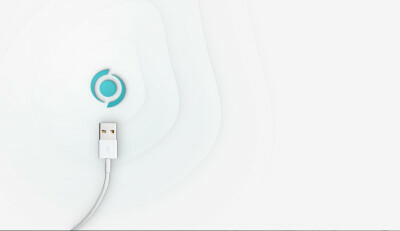 Whether in the office, remote or global, Workstorm breaks down the silos within companies and facilitates efficient communication through messaging, email, video conferencing and more.